I’m starting a Poshmark!! I’m so excited! I have some amazing clothes I’m going to start to sell plus pieces I find while I’m out and about in Los Angeles! Every Sunday there will be a new haul of clothes, at least ten pieces! Make sure to download the app and get your phones ready for a shopping extravaganza! The first haul will be THIS Sunday the 7th with the first piece going up at 10 am PST!!! Here’s a sneak peek of whats to come…. 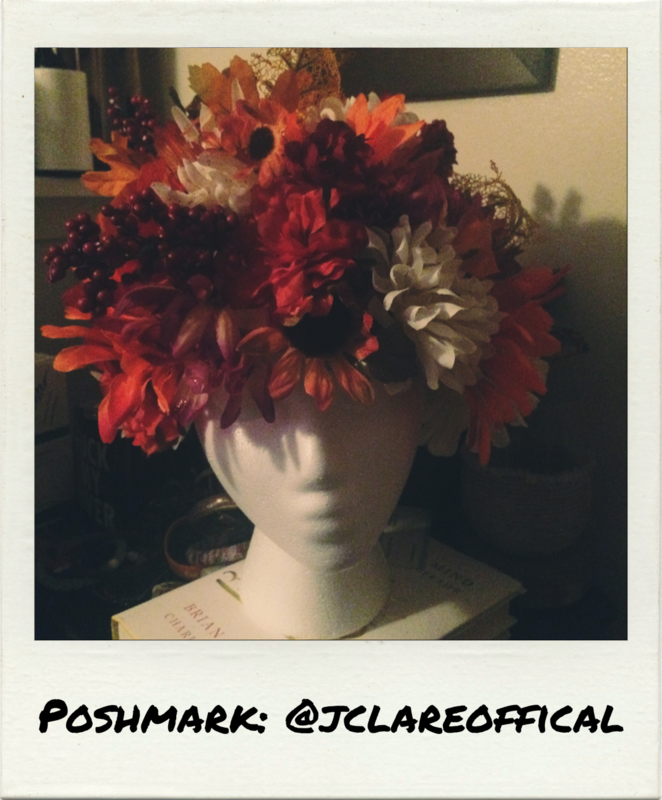 Follow my Poshmark at @jclareofficial to be the first in line to buy from my closet!